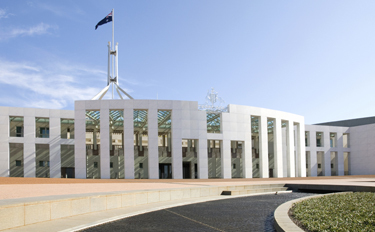 The Australian Government budget sets out the economic and fiscal outlook for Australia. It shows the Government's social and political priorities, and how the Government intends to achieve these. Please click on the following for more details on Budget.